For decades HEKS/EPER has maintained close ties with the Evangelical Church of Czech Brethren (ECCB). Central to their cooperation is the strengthening of the Church and its welfare and social work. In the highly secular Czech Republic where only 40 per cent of the population belong to a religious community, the ECCB ensures that values like charity and solidarity are not forgotten. HEKS/EPER supports the ECCB in its work with children and young people, in renovating churches, pastorages and parish halls, and in supporting and caring for people on the fringes of society. 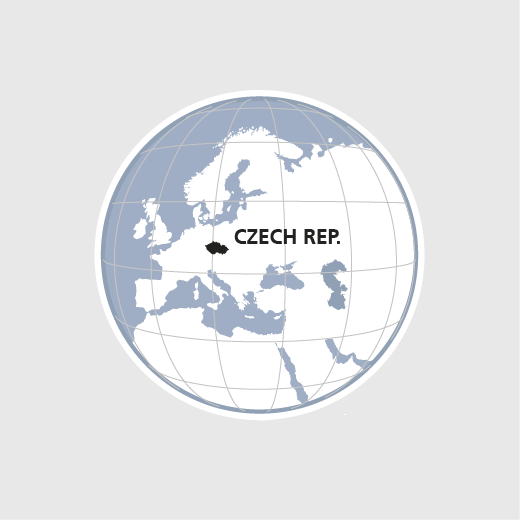 An important component of the cooperation is the sharing of knowledge and experience between the Czech Republic and Switzerland through church parish partnerships, group trips or professional exchanges. In seven regions of the Czech Republic, HEKS/EPER is supporting volunteers in the pursuit of inclusion for refugees. In 2017, four parishes renovated their buildings that serve the church community and the public.